Spot. Dot. Sound. Rhythm. Charm. Whiteness. Blackness. A monochromatic photo wallpaper with a dotted background will be an unusual addition to your room. 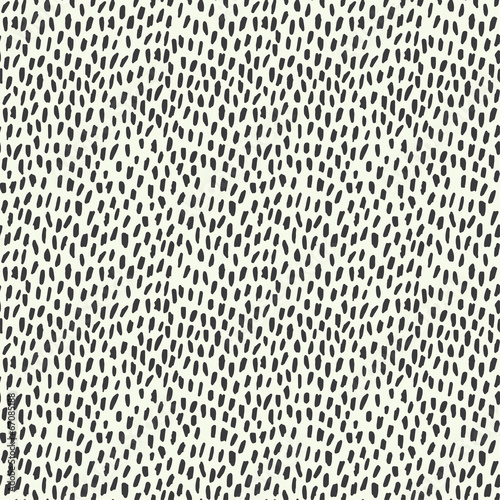 Dot after dot, it creates a harmonious whole, just like a close-knit line. Let your walls be wrapped in monothematic whiteness and blackness. A charming addition to your bedroom.